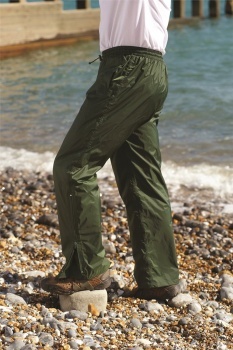 100% waterproof polyester trousers with welt "through-pockets". 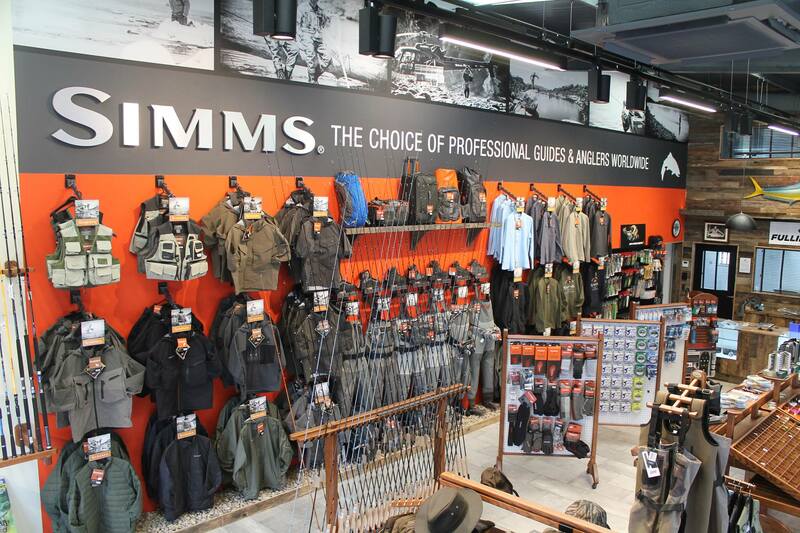 Adjustable hem allows trousers to be fitted to the individual user for extra comfort. The Typhoon Trousers fold neatly into their own bag, so if the weather changes you are prepared!